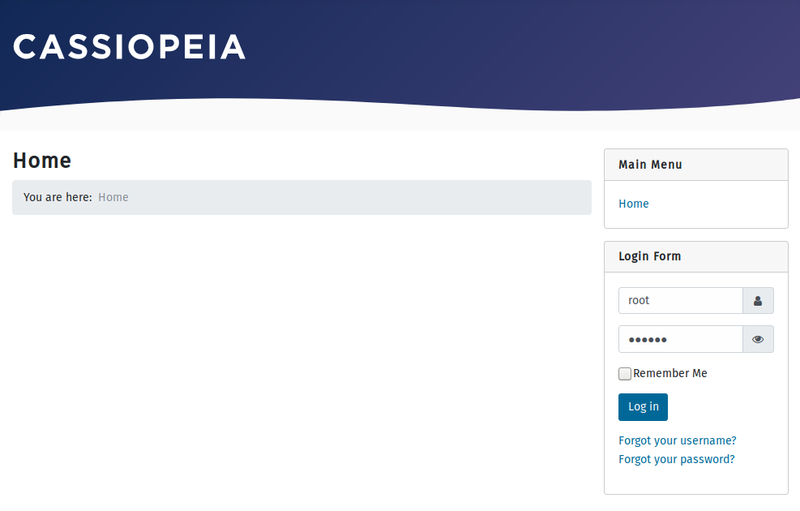 For Joomla!, I’ve tried the latest 4.0.0 Alpha 4 available for download. I’m also using PHP 7.0.31 and the new MySQL 8.0.12. 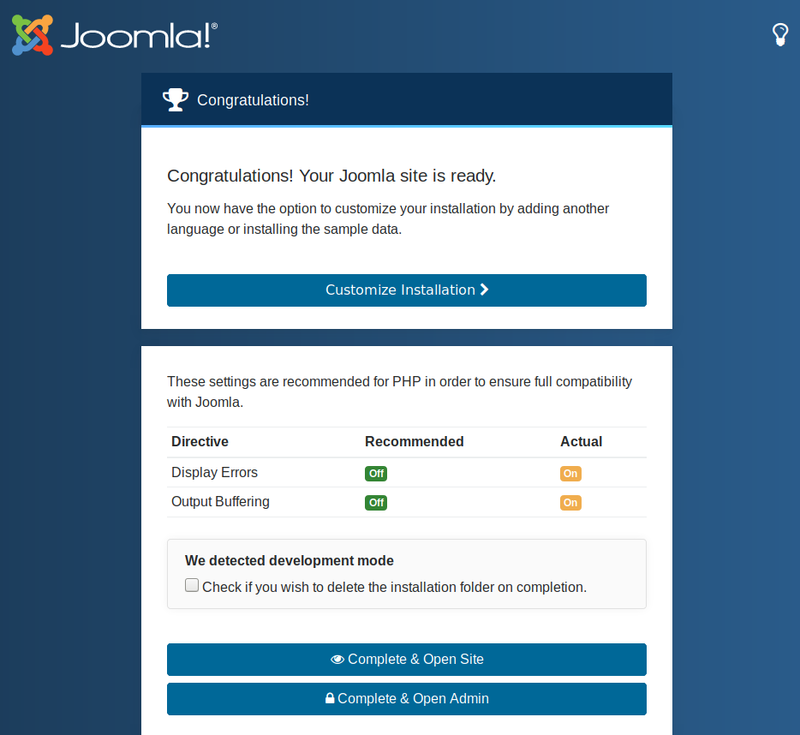 And when we click on “Install Joomla >“…. Expected problem… as of course PHP is not supporting the new default ‘caching_sha2_password‘ authentication method (check this previous post to know more about it). KABOUM, again the same error…, we also need to change my.cnf to let know the server that the default authentication method is ‘mysql_native_password‘. 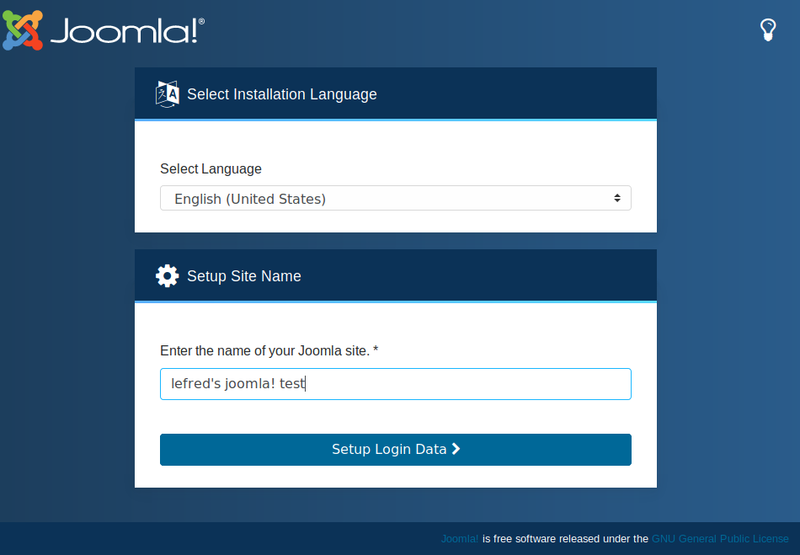 Let’s try again to clik on “Install Joomla >“…. We should see more… we don’t see the complete site. 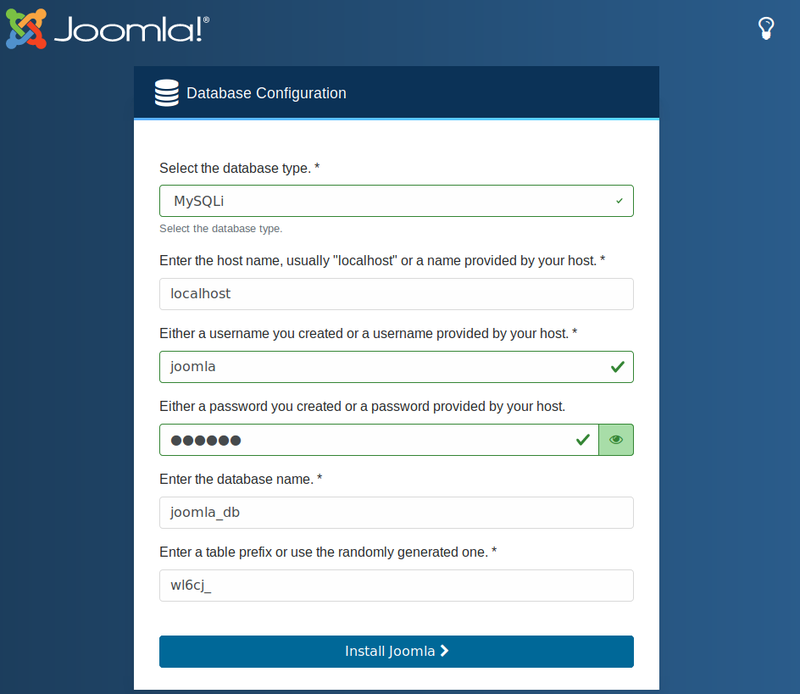 run one UPDATE query as described in the Joomla! wiki page. 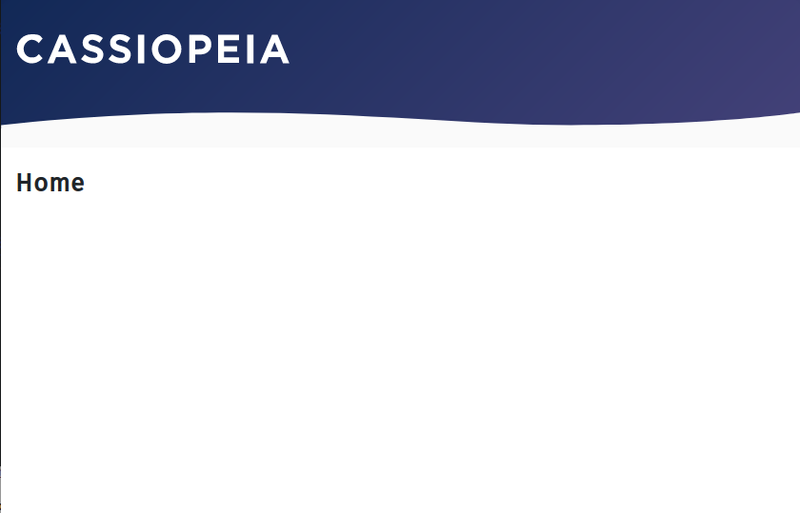 That’s all for now and enjoy Joomla! 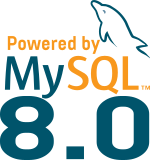 with MySQL 8.0 ! Depending on how you have your mysql setup it might be easier to change the default authentication method via the persist option and then restart mysqld using restart both of which in 8.0 are new and can be done from the SQL prompt. Saves a bit of time and effort.